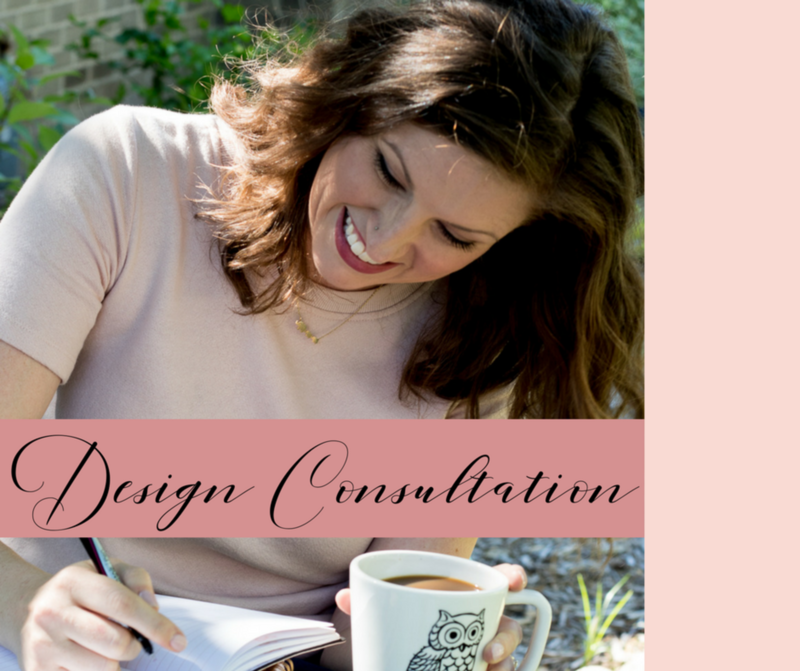 Your Design Consultation is a 1-hour meeting on video chat or in-person (local to Grand Rapids) to work through design issues like paint palette choices, furniture layout, wall art hanging, or general decor planning. Follow up includes printable meeting notes, recommendations, and furnishing suggestions as discussed to help you implement the design plans following the consultation. Once you purchase your consultation, you will have the option to schedule an on-line consult appointment (using FaceTime or online video chat) - or you can select an in-person consultation appointment if you are in the Grand Rapids local area.